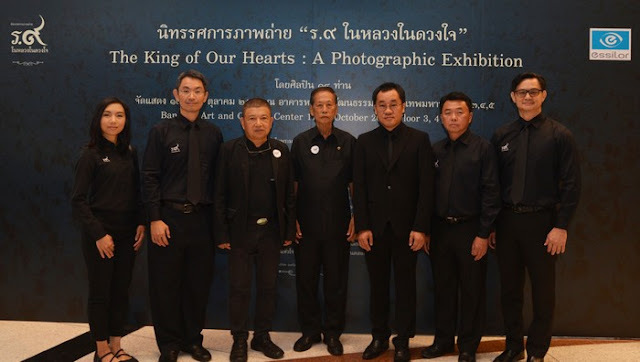 Photo Caption: Thissadee Tulyaanukij, (5th from left) Managing Director of Essilor Distribution (Thailand); Yanyong Olarachin, (4th from left) National Artist 2007 in Visual Arts (photography); Woranan Chatchawaltipakorn, (3rd from left) National Artist 2009 in Visual Arts (photography) along with The Royal Trophy-awarded photographers Somsak Patanapitoon (2nd from left), Boonthachai Chaiviroonjaroen (6th from left), Suraphol Sukhumtus (7th from left) and Vanthanee Apiwattanasawee (1st from left) together for the opening ceremony of the photo exhibition entitled “Always on the Mind of all Thai People”, featuring photography in honor of the remembrance of His Majesty King Bhumibol Adulyadej at Bangkok Art and Culture Centre (BACC). Bangkok, 17 October, 2017 - Essilor Distribution (Thailand) Co. Ltd., the world leader in the manufacture, assembly and distribution of optical lenses from France and Essilor Vision Foundation together with 14 of Thailand’s top photographers jointly opened a photo exhibition in remembrance of His Majesty King Bhumibol Adulyadej, entitled, “Always on the Mind of all Thai People” which is now open to the public. Members of the public are welcome to visit at 3-5 Floor, Bangkok Art and Culture Centre (BACC) until October 29, 2017. 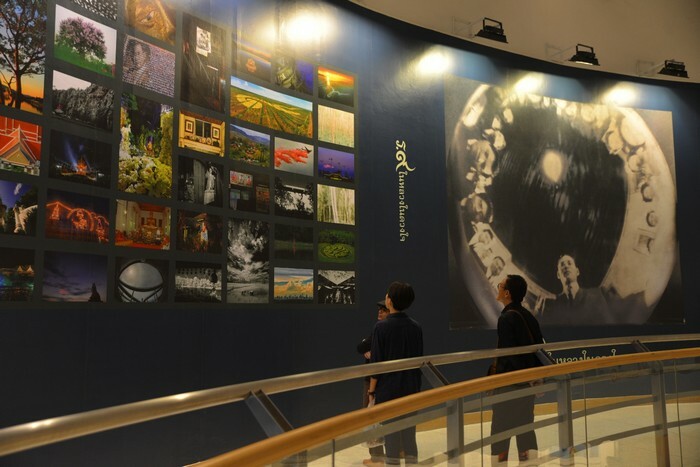 The exhibition will be open during 10.00-20.00 hrs daily (except for Mondays when BACC is closed). The photo exhibition is held in remembrance of His Majesty King Bhumibol Adulyadej under the concept “Always on the Mind of all Thai People”. 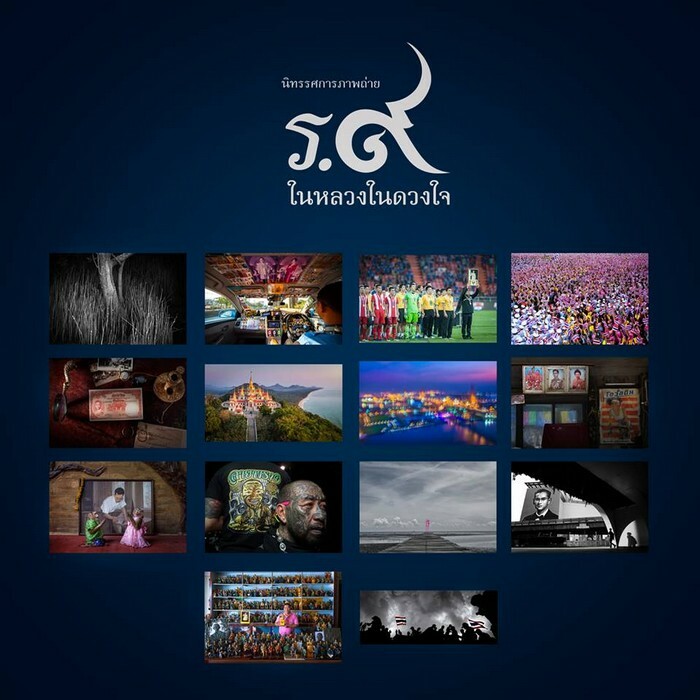 Featured photographers intend to convey the different ways in which Thai people present their loyalty and love to His Majesty King Bhumibol Adulyadej as seen through the lens. 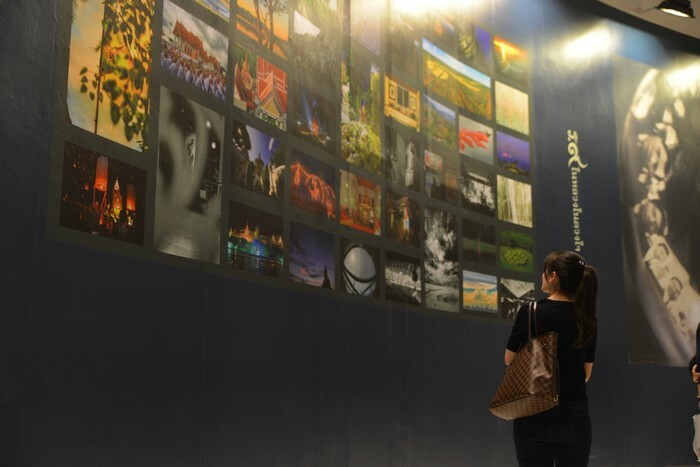 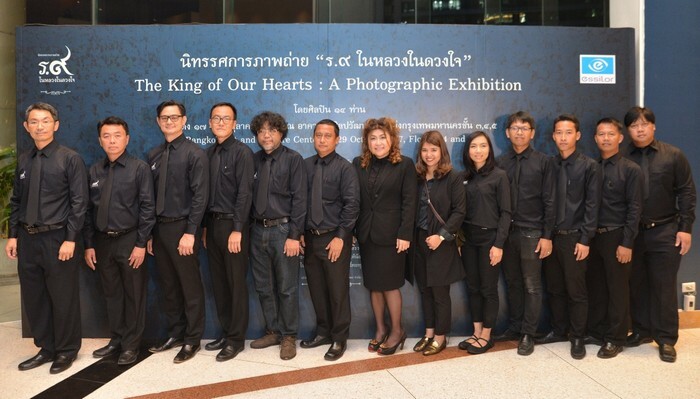 The exhibition features a total of 56 photographs from 14 of Thailand’s top photographers depicting the life and contributions of the late Monarch, His Royal gestures, His Royal duties as well as images reflecting the loyalty of Thai people to His Majesty King Bhumibol Adulyadej. 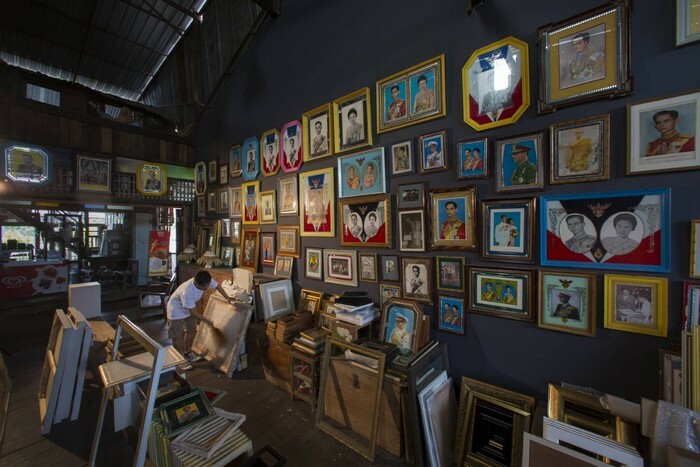 Besides the 56 photographs in the main exhibition, there will be a highlight gallery held on the fifth floor of the Bangkok Art and Culture Centre (BACC). 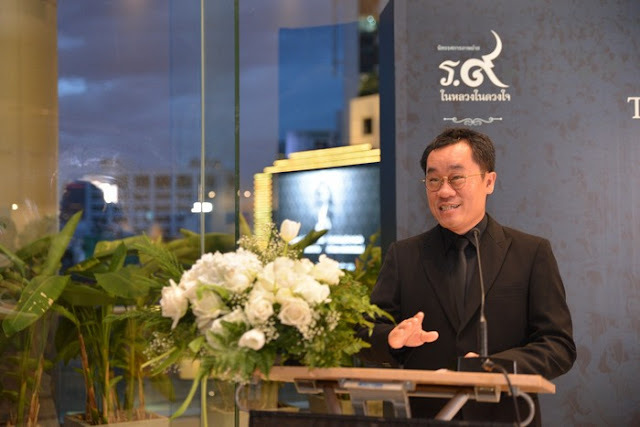 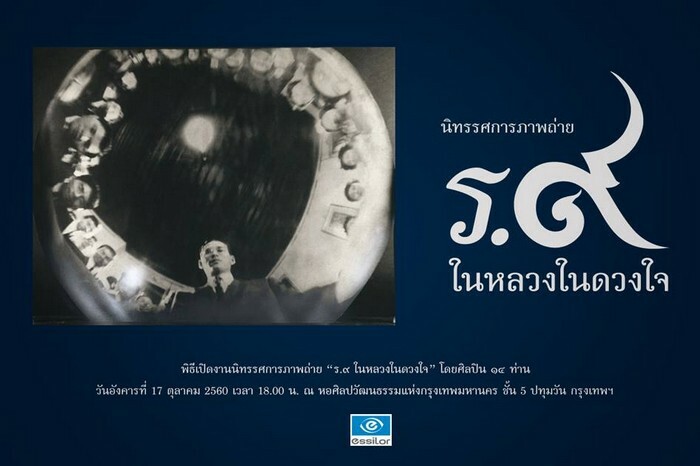 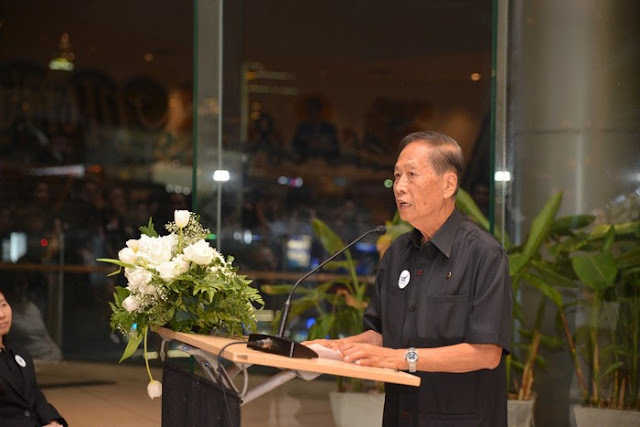 They present His Majesty's own photographic contributions and mark the great recognition the country has for HM the King’s remarkable artistic talent and Royal Grace as a patron of Thai art. 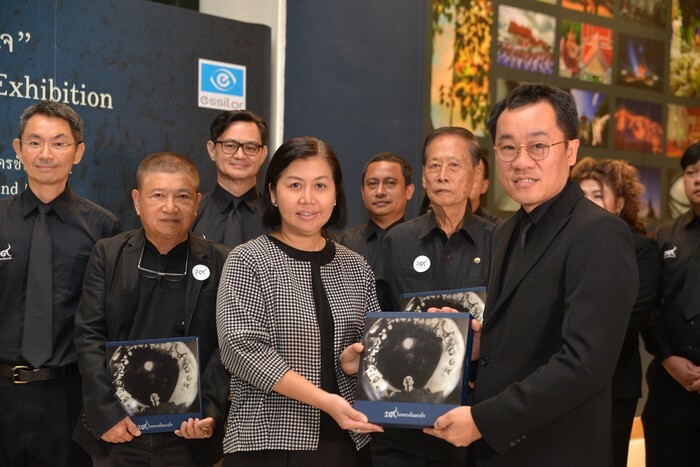 Apart from the exhibition itself, Essilor Distribution (Thailand) Co. Ltd. and Essilor Vision Foundation together with the 14 photographers co-created a commemorative book in remembrance of King Bhumibol which aims to convey the entire story of the late King and the King's Philosophy through the camera lens in book format. 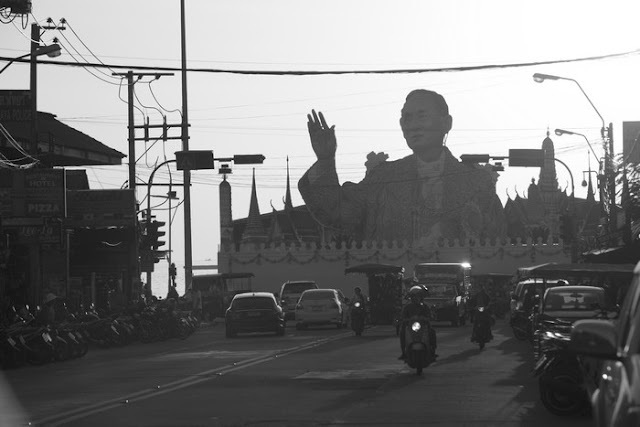 During His 70-year reign, HM the King dedicated Himself to improving His people's lives in order to inspire and be the guiding light in every Thai person’s world, helping everyone to make positive adjustments in their own life. This book serves as a memorial box for Thai people to pledge remembrance to HM King Bhumibol Adulyadej, whilst also serving as respectful tribute to the late Monarch, honoring His Royal Grace throughout his 70 years on the throne. 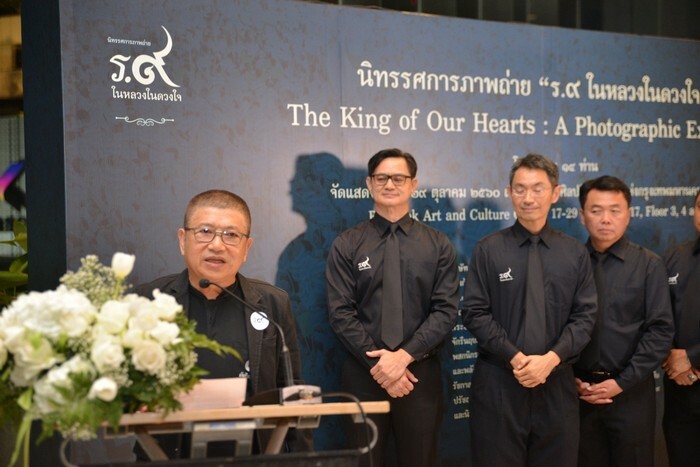 The book features four concepts, including The King’s Philosophy; this will convey stories of the Royal projects for country development to improve living standards of people such as in the Sufficiency Economy Philosophy, the Agricultural Land on High Hills project and many more. 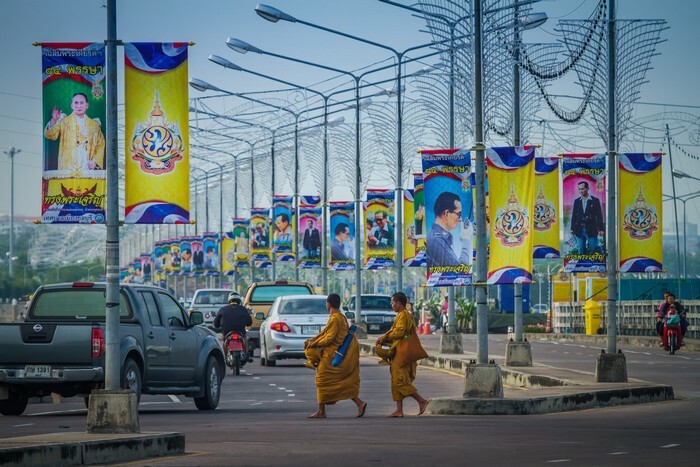 The next part is Royal Guidance; all the photos feature the ways and means of sustainable development for Thai people who follow in the King’s footsteps. The next topic is In Honor of His Majesty King Bhumibol Adulyadej; these pictures reflect the loyalty of Thai people to their beloved King for His dedicating himself to Thailand during His 70-year reign. Finally, Under His Graciousness will present the growth of the nation and the happiness of Thai citizens living under His Majesty’s Glory. 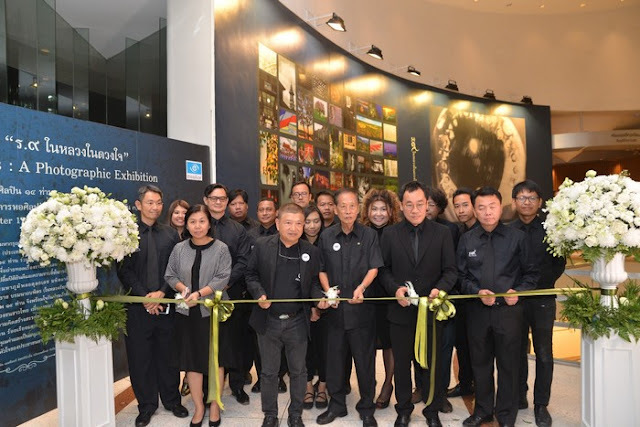 About Essilor Distribution (Thailand) Co. Ltd.
Essilor Distribution (Thailand) Co. Ltd., the world leader in the manufacture, assembling and distribution of optical lenses from France, has been operating in Thailand for more than ten years. 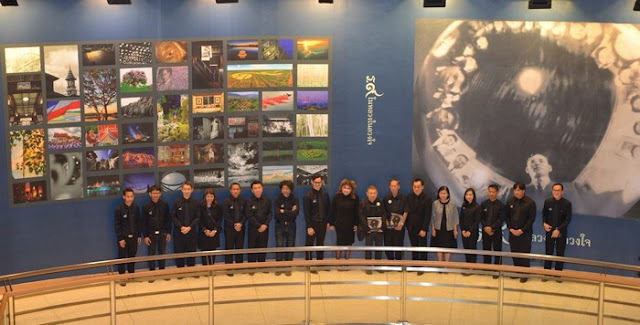 Its two manufacturing facilities are the largest eyewear production centers in Southeast Asia. 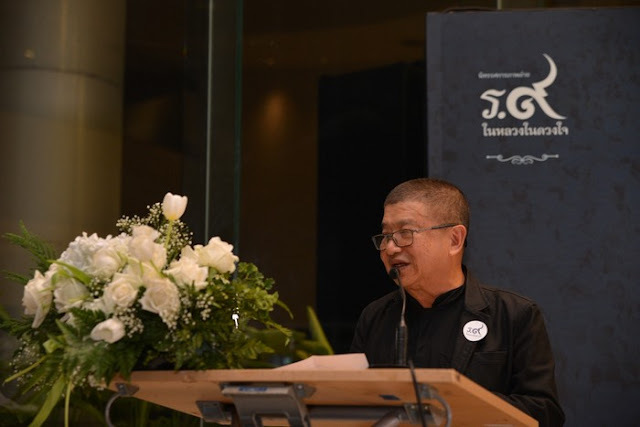 Apart from the outstanding product quality, Essilor Distribution (Thailand) Co. Ltd. has a mission of social responsibility to help and develop the quality of people’s lives. 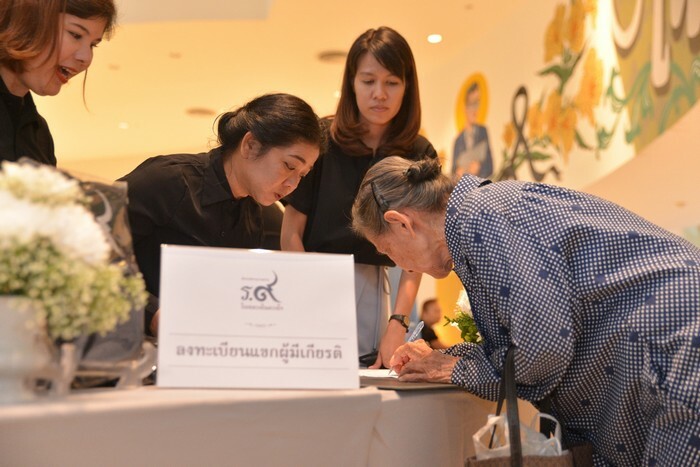 Each month, Essilor will cooperate with the Essilor Vision Foundation to organize a volunteer camp to conduct free eye tests and give high quality eyeglasses to the underprivileged in Thailand. 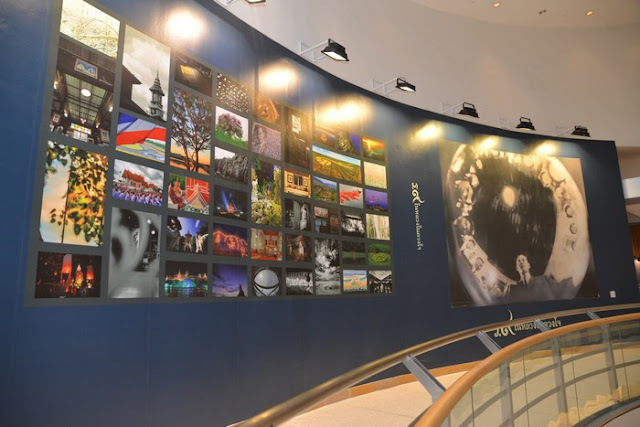 Essilor Vision Foundation is a non-profit organization operating under the company’s own mission in delivering its promise of ‘Better Life Through Better Sight’. Essilor Vision Foundation has a presence throughout the world (United States, China, India and Southeast Asia). 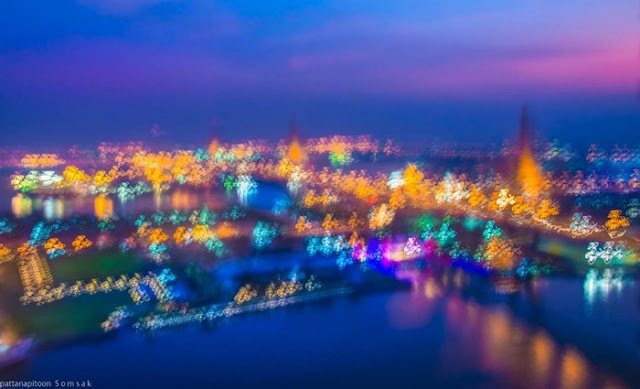 The charity focuses on eradicating all issues and problems relating to vision, and so Essilor Vision Foundation is undertaking eye examinations, giving out glasses to people who are visually impaired for all kinds of people including the underprivileged.